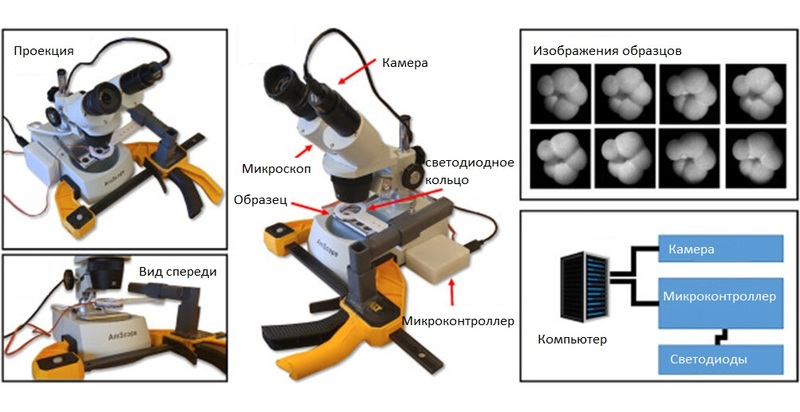 Researchers have taught artificial intelligence to recognize different types of foraminifera. These marine single-celled create shells, according to which biologists distinguish them. Why did it take biologists? The answer is simple. 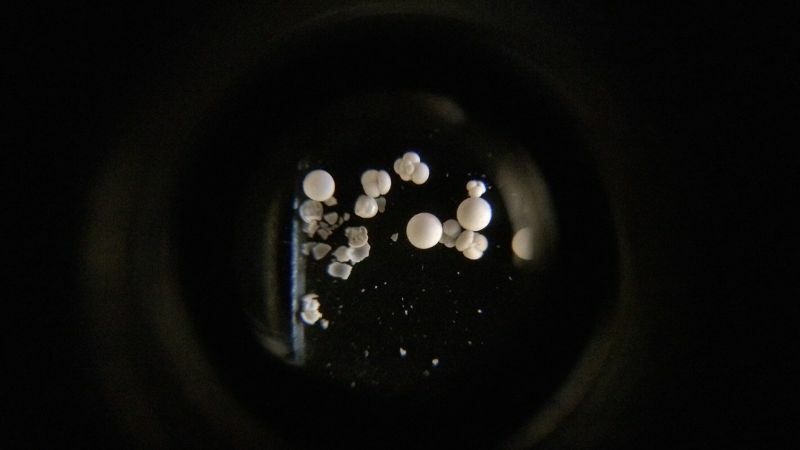 “Foraminifera are ubiquitous in our oceans, and the chemistry of their shells captures the physical and chemical characteristics of the waters in which they grew. These tiny organisms show properties [that the ocean] had in the past, such as temperature, salinity, acidity and nutrient concentrations “, Explains study co-author Tom Marchitto from the University of Colorado at Boulder. Thus, these protists are an invaluable treasure for researchers studying the ecology and climate of the ancient Earth. Much can be said about the past geological epoch simply on the basis of what types of foraminifera were then found in the ocean. However, sitting out hours, classifying endless micrographs of shells is a tedious task. That is why the researchers decided to entrust it to a computer. They used a convolutional neural network created and trained for image recognition. For each sink, a computer was shown 16 images, differing from which side the light fell. The light directions were changed using a special LED ring. The computer worked with images obtained under a microscope. Illustration of North Carolina State University. Biologists trained artificial intelligence to recognize six foraminifera species important for paleooceanography. After training, the neural network began to distinguish these species from each other and from other taxa with an accuracy of 80%. For comparison: five invited experts showed an average accuracy of 63%, and five newcomers – 53%. In addition, the percentage of correct answers for a car was about the same for all six types, and for experts it depended heavily on what types they had previously dealt with. It took several seconds for the computer to recognize each sample. This is somewhat faster than that of a fresh and full of strength expert. And yet artificial intelligence, unlike a person, does not get tired and does not begin to work worse and slower in this connection. Now the authors hope to train the neural network to identify 35 types of foraminifera. A scientific article with the results of the study was published in the journal Marine Micropaleontology.